Tom Crean – Shortly after joining the Navy. 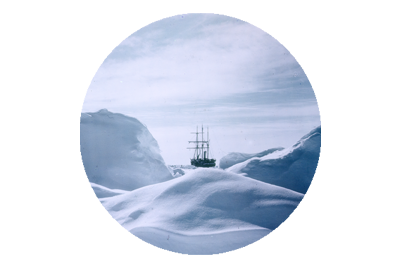 Having sailed from Lyttelton, New Zealand on 21st December 1901, aboard the expedition ship Discovery, with Captain Scott, Tom Crean caught his very first glimpse of Antarctica on January 8th, 1902. It must have been an overwhelming sight for the man, who had come from Annascaul in Co. Kerry, and now found himself at the end of the earth, staring upon a vast white landscape of seemingly never ending ice. 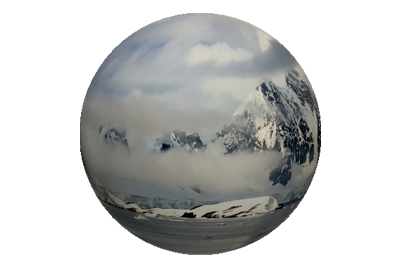 Barrier (now the Ross Ice Shelf) to the many surrealistically shaped ice bergs, sculpted by fracture, time and Antarctic winds, the majesty of the sights beheld by these Antarctic pioneers, was surely one of the factors, that compelled them to return there. 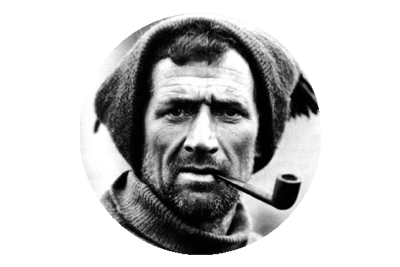 Tom Crean would have had little idea, on that day, that over a century later his name would be forever synonymous with Antarctica. 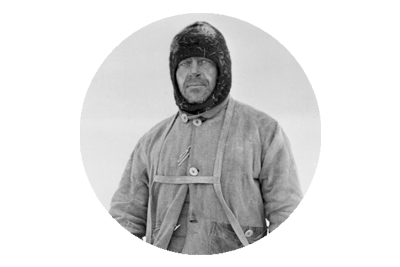 He would spend many years there, over the course of three major expeditions, and spent more time on the unforgiving ice of the continent, than either of the more celebrated Scott and Shackleton. His heroic acts of bravery, most notably his epic solo march to save the life of Lt. Edward Evans, on the Terra Nova Expedition, and his part in the voyage of the James Caird, and subsequent crossing of South Georgia, resonate more palpably today, than ever before.